The Zeppelin pushes the boundaries in what can be achieved in precision engineering. This 3D reel is only possible with state of the art CAD/CAM design software and multi axis machining centers. 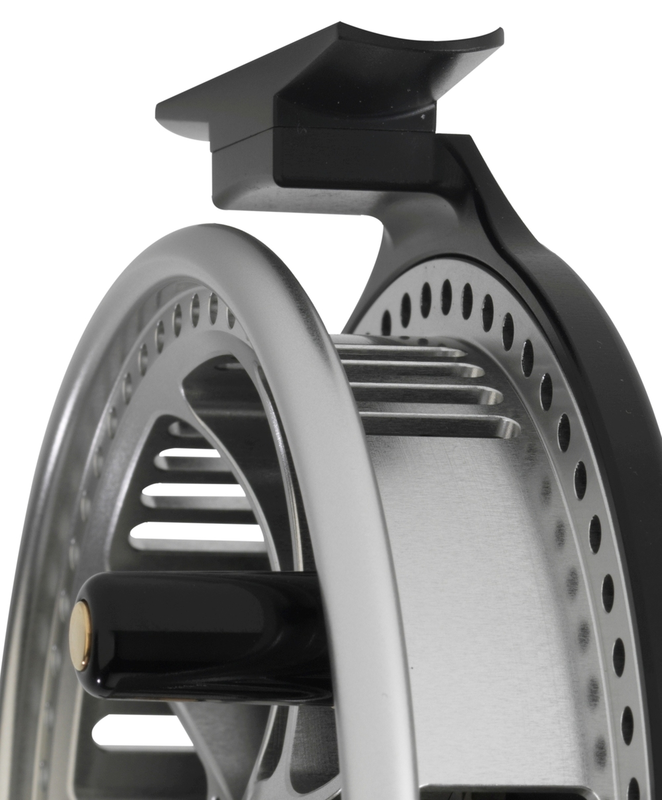 The spool is perfectly balanced in all planes and due to the unique design it feels strong, balanced and smooth. The Zeppelin is offered in 4 stocked and 4 colors on demand (see below) If you are looking for full customization we also offer this service. This cap is a prime example of how we like to make something better as opposed to less expensive, a coin release screw is half the cost! *If you are using your clicker to fight fish, don't. Use your hands! Check the slot-less handle axles out that hold the hand polished handles in place. These are made in house along with everything else on the reel. You will notice that a lot of the reels on the market use 'of the shelf' general purpose screws, including the 'hand made' reels! The slots we mill into the inside of the drum where the lines lays really emphasis's the precision milling. Making them only 3mm in width is much harder and more time consuming. Most reels have no slots but the ones that do are not like this! 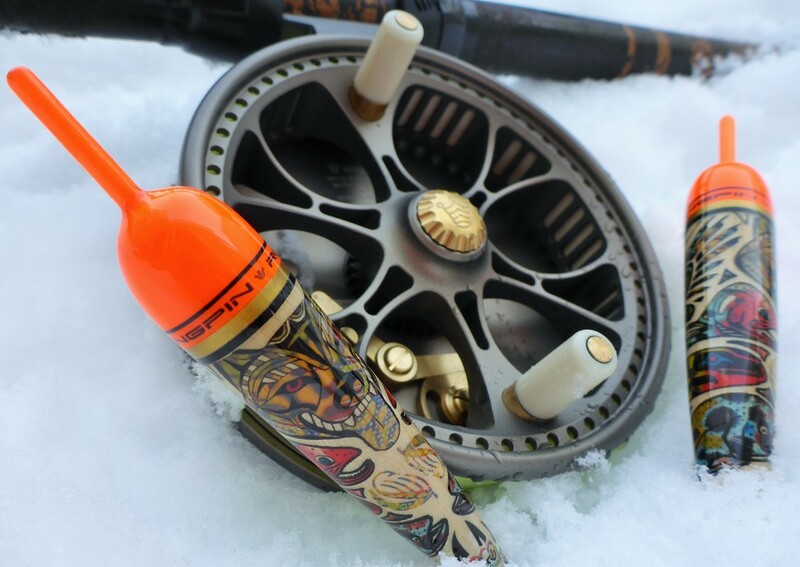 Take a closer look at the rim on the spool, perfect for those feisty fish - no hot spots. This is a combination of clever machining and hand polishing to shape it into what it is. 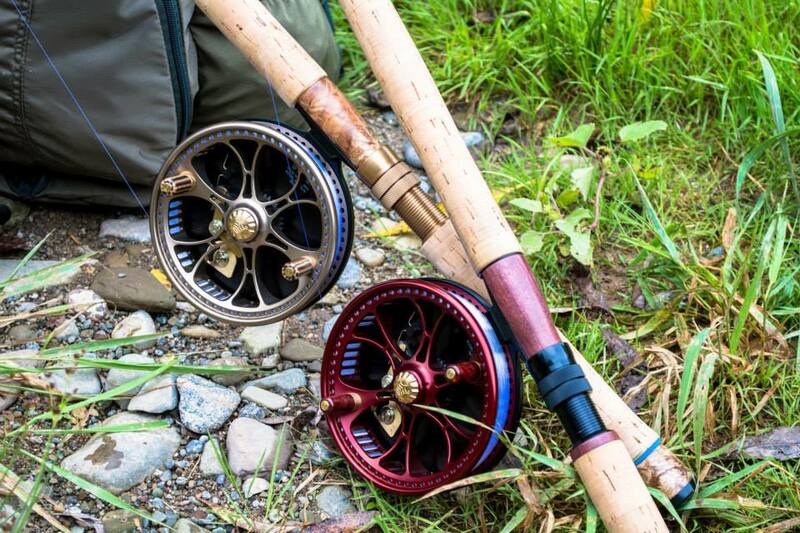 There is a lot of work that goes into these reels both by man and machine. All are backplates are Defense Standard hard anodized. 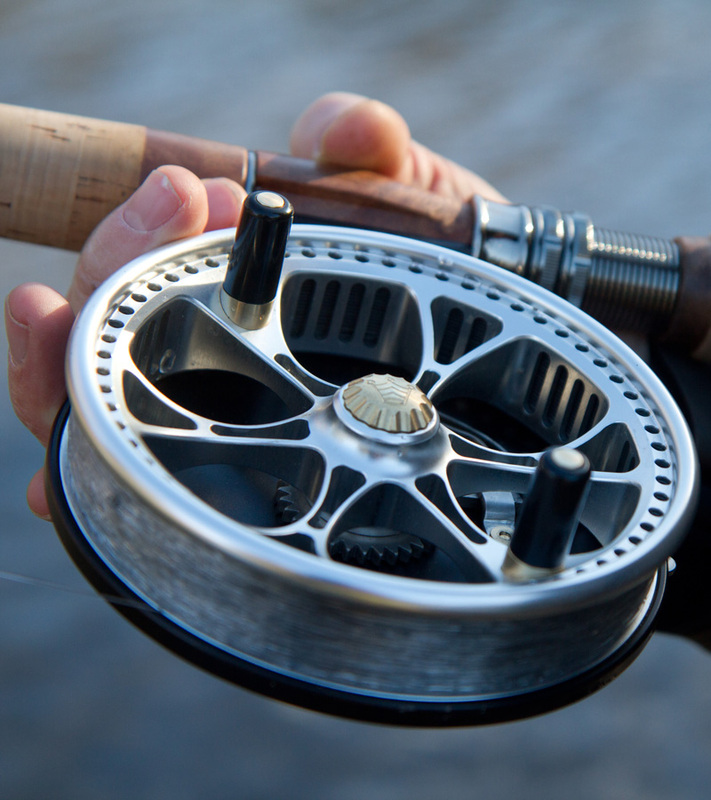 Reels are always laid on their back so it makes sense to make them scratch resistant, tougher than steel. Its twice the cost but five times the better. We are the only manufacturer of centrepins that applies this process as standard. Sent within 48 hours. Stock is held in Europe and North America so free domestic tracked shipping applies. No need to worry about import duties either.